Singlet: Kmart – ten dollars. Skirt: Second hand -only 3 dollars. Socks: five dollars at sock stall. 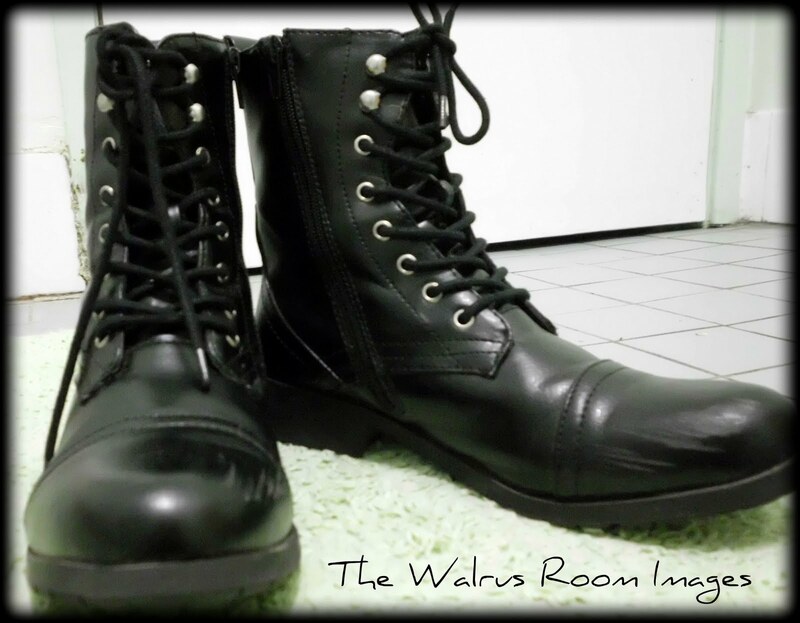 I recieved the new shoes for school and thing they are quite adorable. My mum resently bought me a couple of skirts at a second hand store, I love them muchly. I spent the afternoon tailoring it to fit me a lot better. My mum generally buys these skirts for herself, brings them home and finds out that are way too big for her (she’s at least two sizes smaller than me and I’m a nine) and shuffles them off to me, which I ALWAYS gladly accept. Unfortunately I don’t get around to all of them. I know I haven’t posted all week or whatever and I’m completely to blame as I lack to motivation to do anything that isn’t eating, sleeping and watchign utube at the moment. My life has been just too horrible in the last two weeks but I’ll get through it and I know that somethign good will come out of it in the end because, well, to be honest, I’m religious like that (Sorry to all of my non-religious followers. But it would work just as well as optimism!). I hope you enjoyed. Sorry for the rant and have a lovely day. Previous Post Make-Up: My First Cyber Success! 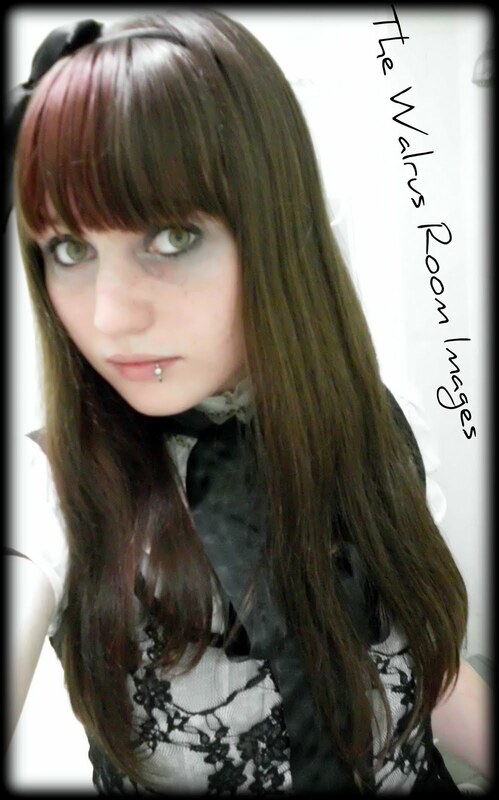 Next Post Make-up and Outfit: Victorian Child AND vampire. That's lovely. It's always amazing what kind of deals you can score at thrift shops hmm? I hope everything gets better for you soon. 🙂 smiley face.